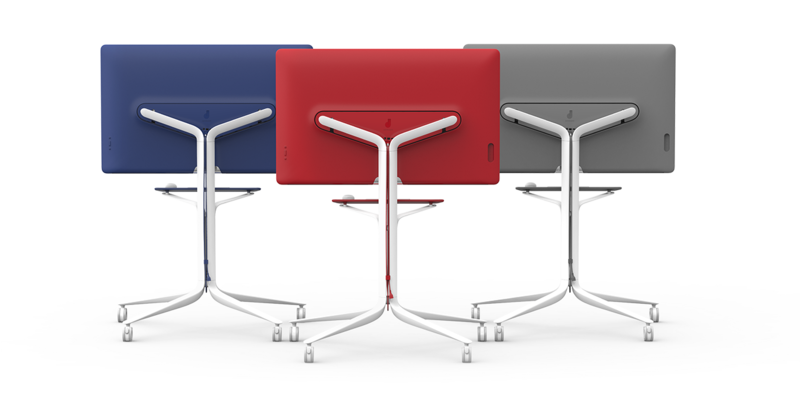 that Jamboard, our cloud-based, collaborative whiteboard, is available for purchase in the United States. You can purchase Jamboard for $4,999 USD, which includes 2 styluses, an eraser and a wall mount. We’re also running a promotion—if you order on or before September 30, 2017, you’ll receive $300 off of the annual management and support fee, as well as a discount on the optional rolling stand. Keep in mind that a G Suite plan is required to use Jamboard so that you can access files from Drive, use them in your brainstorms and come back to your work later. Also, we’re teaming up with BenQ to handle fulfillment, delivery and support. Check out pricing details below. Jamboard is available in the U.S. to start, and will be available for purchase in the UK and Canada this summer, with more countries becoming available over time. Contact your Google Cloud sales rep or visit google.com/jamboard to learn more about how you can start jamming with colleagues today. In addition to the Jamboard device, a Jamboard app will be available on Android and iOS for all G Suite customers globally starting this week. When used on a tablet, the app allows users to experience similar features as they would on the Jamboard device. On a smartphone, the app functions as a companion for the Jamboard device. Usage of the Jamboard app will be controlled by a service on/off switch in the Admin console, and will be off by default. Jamboard service on/off switch and app launching gradually to both Rapid release and Scheduled release, starting this week. 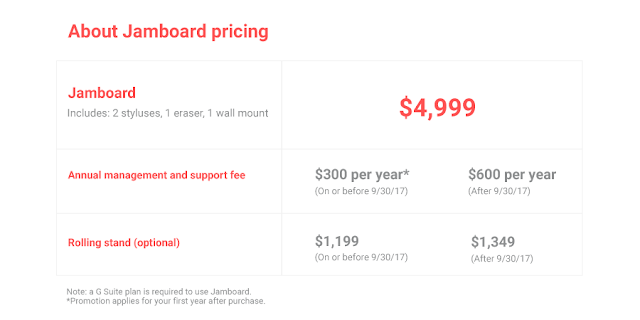 Jamboard devices now available for purchase in the US only. 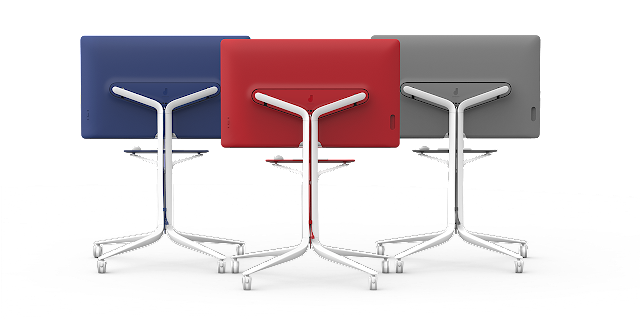 Jamboard devices and app available for G Suite Basic, Business, Enterprise, and Education* customers. Today we announced that Jamboard, our cloud-based, collaborative whiteboard, is available for purchase in the United States.